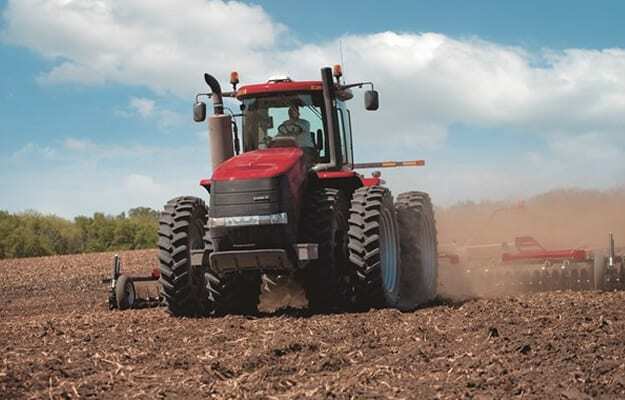 No compromise, large acreage technology for maximum productivity – as proven in the industry’s highest accolade: the 24-hour ploughing World Record. More choice in the top power class. 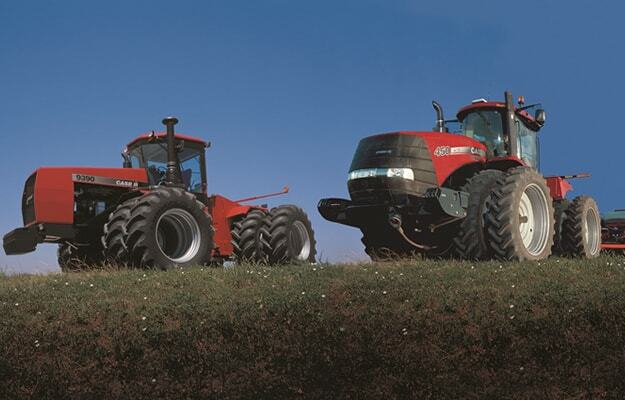 STEIGER and QUADTRAC tractors are tuned for maximum performance and offer total ease of operation and cab comfort. 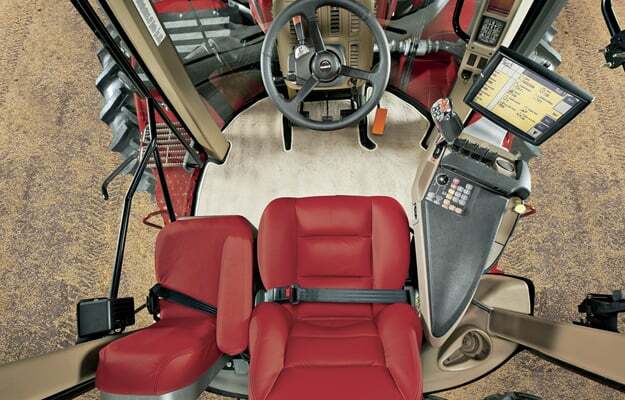 This Series offers large agricultural operations more choices than ever. 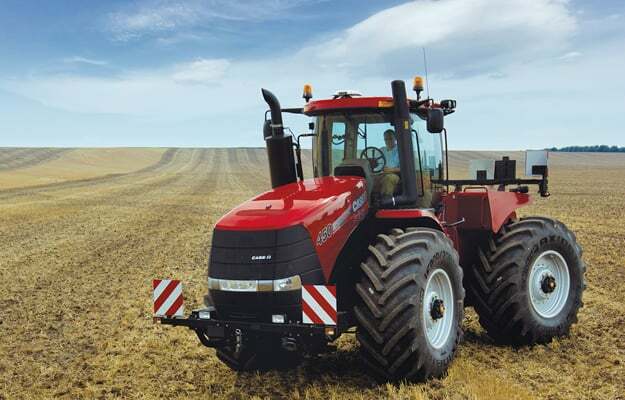 This range has 4 models to choose from with each model that differs not only in their horsepower, but also in their technical conception, in three variants, making it possible for every enterprise to decide which model best meets its requirements. drive and a long wheelbase transfer all the power to the ground. Powershuttle Std. Std. Std. Std. Std. Std. Std. Std. Std.